What Are the Long-Term Effects of Inhalants? Inhalants are a dangerous drug that induces a mind-altering high. There are a few slang terms for them, like “sniffing”, “snorting”, “huffing” and “bagging”. Each of these represents a different way to consume the drug. The chemical vapors that are produced by inhalants enter the bloodstream from the lungs rather quickly, and then move to the brain and other vital organs. The long-term abuse of inhalants is quite dangerous. Besides long-term effects of inhalants, there are certain complications that are irreversible and even life-threatening, such as Sudden Sniffing Death Syndrome (SSDS). SSDS is the leading killer of inhalant users. It doesn’t matter if inhalants are used in the first time or the hundredth time. 22% of SSDS death occurs in first-time inhalant users. SSDS occurs during the sniffing and huffing act, especially if the user is startled or surprised. Frightening or exciting hallucinations can also bring on SSDS. When the inhalant user is stunned during inhaling, there is a natural release of epinephrine. Epinephrine helps the human body to regulate functions that are not consciously in our control, like heart beat. Excess epinephrine increases cardiac output, blood pressure, and heart rate. Besides, inhalants make the user more sensitive to epinephrine, so a surge in epinephrine during the inhalation process will trigger an irregular heart beat that can be fatal. Certain chemicals in inhalants can bring on severe and sometimes permanent brain and nerve cell damage. 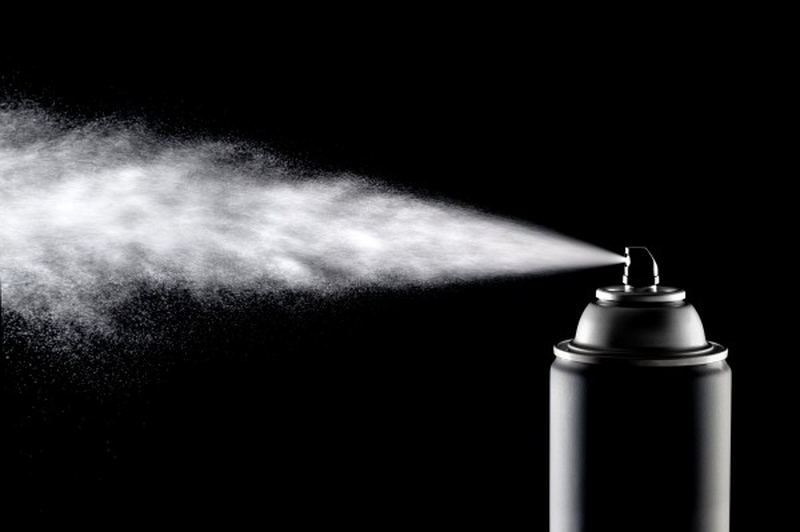 It has been proven through brain scans that inhalants abusers' brains shrink in size. Moreover, abusers lose significant amounts of their brains' white matter which makes nerve impulses run smoothly. Since the cells of white matter are encased in lipids and inhalants are often lipid solvents, the use of inhalants will destroy the white matter. Inhalant abusers also suffer from dementia as well as cerebellum function loss. The cerebellum manages movement of the voluntary muscles. Inhalant abusers will not only lose their ability to walk properly, but also lose their cognitive abilities to think and learn. It is common for inhalant abusers to also abuse other substances like alcohol and marijuana. The combination leads to amplified side effects and rapid deterioration of vital organs. Inhalants consumed with alcohol can result in an increased rate of liver deterioration. The combined chemicals from inhalants and marijuana can cause extreme damage to the heart and lungs, putting the abuser at risk for heart disease and heart and lung failure. Treatment of inhalant abuse generally starts in the emergency room. Typically, IV therapy will be used for a patient presenting with low blood pressure, and oxygen therapy is used to clear the respiratory system and calm the cough that occurs due to irritated lungs. An X-ray will determine the condition of the lungs, and this may require follow-up tests, studies, and observation. Moreover, the health problems due to the long-term effects of inhalants use will also be treated. If the patient is well enough to be discharged from the hospital, with a responsible guardian of course, all inhalant exposure must be removed. Substance abuse treatment should not be delayed at this point. This treatment is necessary for anyone who requires a hospital visit because of the inhalant abuse, as the next episode can result in more serious complications, or death. At home, the patient should get plenty of rest and never smoke. If rest is difficult due to incessant coughing, try sleeping semi-upright in a reclining chair or propped up with pillows. The cough is a natural mechanism of the body to clear the lungs, so cough suppressants should be used sparingly. If advised by the doctor, over-the-counter pain medications may be used for discomfort, fever, and pain. It is important for the abuser to closely monitor the body condition and be honest with the drug abuse. In this case, he/she can better recover from the long-term effects of inhalants abuse.